ARGE Waste Prevention, Sustainable Development and Resources Protection Ltd.
ARGE Waste Prevention is providing services in the fields of consulting, sustainable development and municipal waste management mainly for public organizations, authorities, public institutions, social and private enterprises. The products are training courses, seminars, conferences, events, working groups, networks, publications, documentations, research, communication processes, concepts, consulting and lobbying. 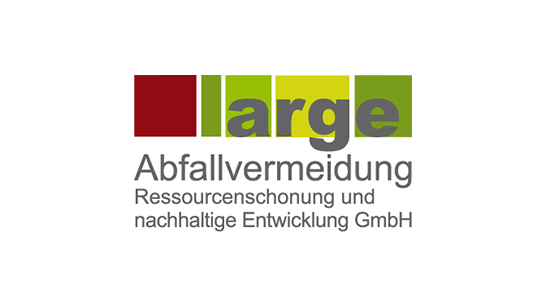 ARGE developed and established the profession „municipal environment and waste adviser“ in Austria and several other training courses via the ZERO WASTE ACADEMY. Nowadays there are still approx. 400 waste advisers working all over Austria, who were trained by ARGE. ARGE Waste Prevention has respective experiences in coordination, dissemination and management of medium- and large-scale projects on a national and transnational level on the topics of sustaiable development, social innovation and waste management. „BAN Sozialökonomische BetriebsgmbH“, an enterprise with limited liability is an employment company, whose main goal is the reintegration of former long term unemployed people into the first labour market through temporary employment in a normal market situation. BAN offers disadvantaged people an employment contract that is normally limited to one year (the so called transitional job). During that time the workers and employees are accompanied by personnel development staff which give them assistance in kind of training and qualification, vocational orientation, application training and outplacement –the people shall be placed in the open labour market after that year –as well as support in different kinds of problems such as debt consolidation or accommodation issues. 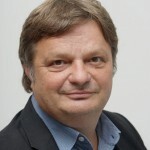 BAN is selling its products and services on the free market, thus achieving two sub goals: They cover more than 50% of their overall costs by economic turnover and therefore reduce dependence on public funding and for their target group working in a free market situation is the best “training” for the open market. A second hand sales department where they sell various items ranging from cheap, used furniture and mattresses to electric equipment and restaurated furniture or collectors items of all kinds. BAN activities are based on the ecologic cycle “collecting-separating-recycling-reusing”. Through trained waste advisers they are integrated into the municipal waste avoidance and management system, and also run a site for problematic waste. Two thirds of the incoming cargo can be reused or recycled, the rest remains as bulky waste. Their main funding institutions are the public employment service (in cooperation with the ESF), the state of Styria and the City of Graz. BAN is engaged in different projects sponsored by the EU so as to test new approaches, in their labour market policy as well as in their economic activities. The R.U.S.Z is THE Wiener repair center for the repair of home appliances such as washing machines, clothes dryers, dishwashers and electric stoves. It offers both on-site repair and repair in the factory. Idealistic goals of the factory are the environmental protection and resource conservation. Repair services contribute to the lifetime extension of products and thereby protect the environment. Furthermore, they bring capital into the local market and contribute to the employment of local people. Through years of dealing with the subject “Planned obsolescence” and the constant preoccupation with the longevity of electrical appliances, R.U.S.Z offers their customers also particularly high-quality equipment for initial purchase. 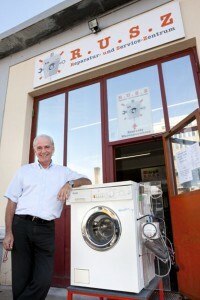 The repair and service center R.U.S.Z has reinvented the labor intensive repair services in Vienna. Without the R.U.S.Z there would be no repair network in Vienna (www.reparaturnetzwerk.at) with more than 50 small-scale member companies. In 2005, the R.U.S.Z together with Ö3 and Caritas Austria with the Ö3 Wundertüte developed the world’s most successful mobile phone collection system in the world. 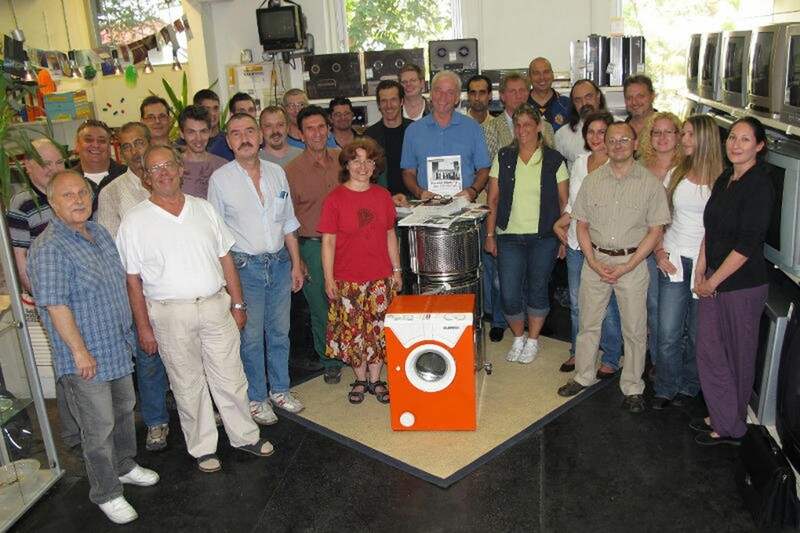 Since 2010, this know-how is also applied to the resource efficiency project “Donate your old washing machine. – The eco-social redistribution of home appliances”. The complementary, technical own development “Washing machine tuning” (elevating energy efficiency of old washing machines) proves that energy and resource efficiency are not mutually exclusive. 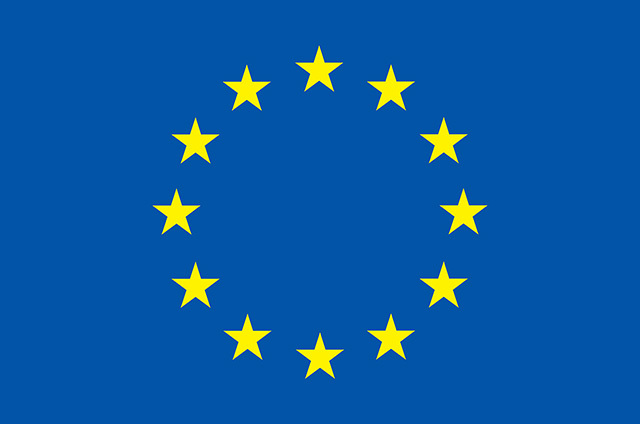 The R.U.S.Z was co-initiator of RepaNet and the EU umbrella organization RREUSE. 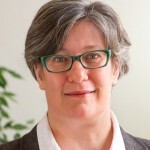 The latter succeeded by successful lobbying in Brussels, prominently placing repair and reuse of WEEE Directive, but also in the new Waste Framework Directive, the EU’s waste management Basic Law for the next decades. Unfortunately, only few female employees work at R.U.S.Z – what hopefully changes in the near future. To increase the proportion of women is not a simple matter, as there is currently a lack in the labor market for skilled female labor. SWOPS helps us to develop human resources strategies and better recruit more female workers or even to be able to train them as apprentices. The company Becskei is a Styrian orthopedic and medical supply store with 62 years company history. It all began in 1954 when Peter Becskei sen., father of the current CEO, opened a shoemaker shop in Leibnitz / Styria. Many changes and bold decisions meant that from the small shoemakers today’s orthopedic and medical supply store emerged, with three locations in Graz, Leibnitz and Deutschlandsberg. 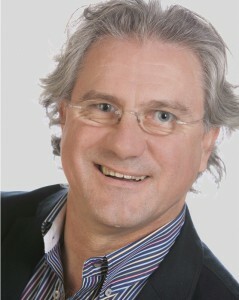 The course for the current direction of the company as orthopedic and medical supplies, Peter Becskei senior, when he decided instead to continue to compete with the growing industrial footwear industry, prefer to focus on the numerous injured at war feet and suffering people to provide relief. 1962, therefore, he passed the exam for orthopedic shoemakers and devoted his craftsmanship henceforth also the limitations and diseases of the foot. Over the past 60 years, although much has changed, the supply of limitations and diseases of the foot is still a key concern for the company Becskei. 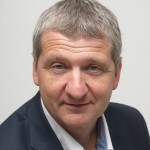 Peter Becskei, who took over the company in 1985 by his father, has achieved a lot in his 30 years as manager. Under his leadership, the company was rebuilt, new branches were opened and new areas opened up. A big part of the success relied also on the employees of the first hour, their commitment and dedication the company could always count on. Since 1995, his brother Thomas Becskei complements the team – a trained orthotist and prosthetist. Apart from the physical changes, there were socio-political changes. Job titles changed, have been renamed according to their significance and filled with new content. Shoemaker, orthopedic shoemaker, and prosthetist – all three professions were part of the health professions. The philosophy of Becskei is not only influenced by the claim to offer the best quality advice and the highest quality tools to customers, but also on creating awareness of health. The training of apprentices plays an important role for Peter Becskei jr. The SWOPS project supports the company to face up to personal technical requirements of today. Since the company conditionally operates close to the customer they see motivated and reliable employees as a THE key factor influencing business success.